No worries, you're covered! 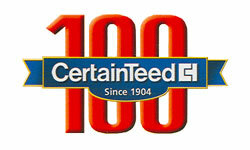 CertainTeed warrants to the original homeowner/consumer that its Bufftech vinyl fence products will be free from manufacturing defects including peeling, flaking, blistering and corroding when subject to normal and proper use. 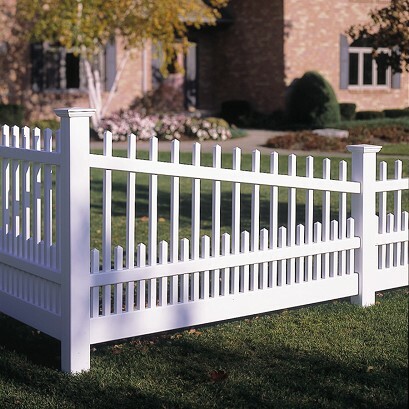 Bufftech's Classic fences give you the charm and craftsmanship of yesteryear with modern material technology to provide for long-lasting beauty. The Canterbury vinyl fence is virtually maintenance free and will never need painting or staining. A vinyl fence from Bufftech provides exceptional impact strength and UV resistance. 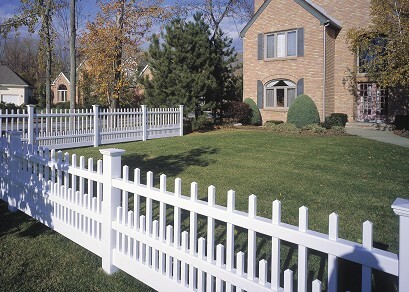 Unlike wood vinyl fence will not rot or decay. It will not warp, split or splinter.